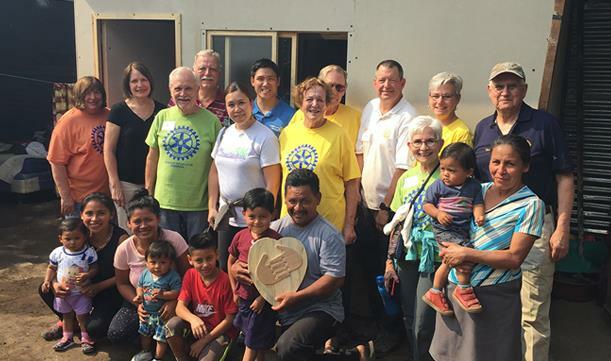 Members of this year's Guatemala Vision Team stand in front of the house they built in February along with the Ventura family who'll be living there! 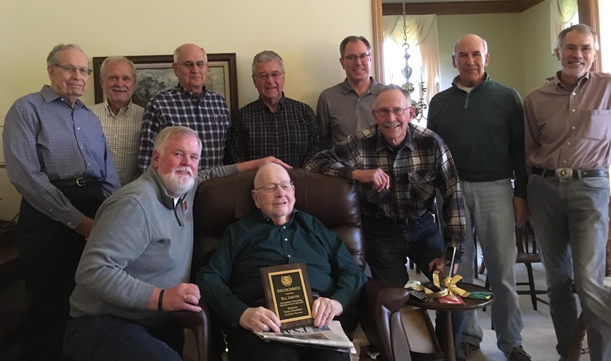 Several members of Elmbrook Rotary met Saturday morning, October 6th at the home of Bill Isbister who was presented with a plaque honoring him as the very first Director Emeritus of the Elmbrook Rotary Foundation. 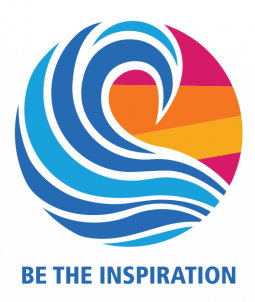 Whether you're a visiting Rotarian or someone interested in finding out what Rotary's all about, please feel free to join us on Friday Mornings. You'll receive a hearty welcome - plus a whole lot more! 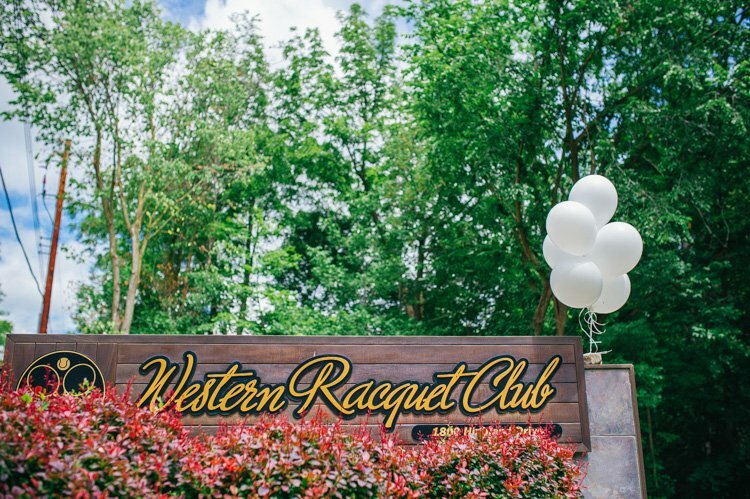 Our meetings are held at The Western Racquet Club in Elm Grove. 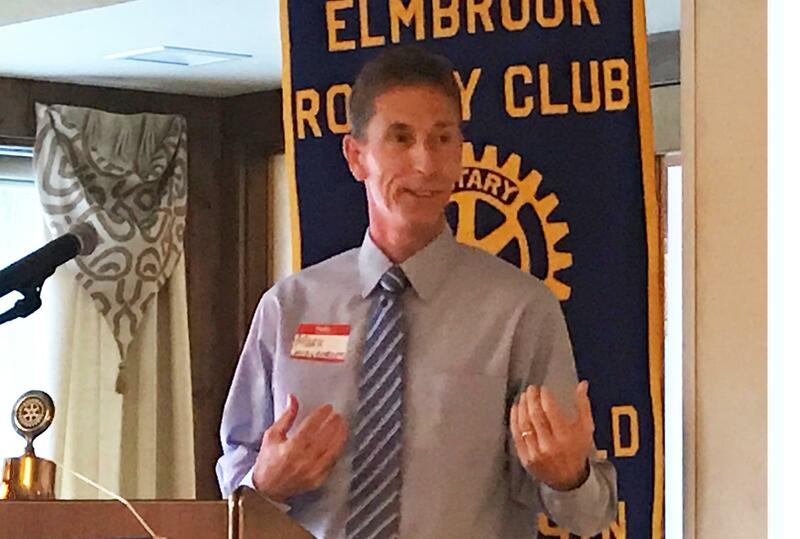 Elmbrook Rotary Club was founded by 26 Brookfield and Elm Grove, Wisconsin, USA business leaders to promote fellowship as a foundation for community service, ethical ideals and the advancement of international understanding, goodwill and peace. 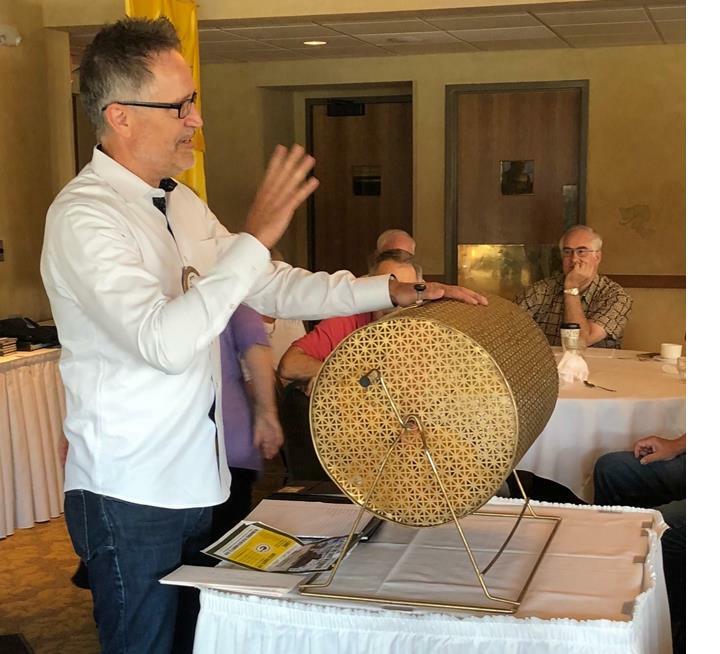 Elmbrook Rotary Club is also proud to sponsor The Brookfield East High School Interact Club, a service oriented group of high school students. Our mailing address is: Elmbrook Rotary, P.O. Box 1014, Brookfield WI 53008-1014.